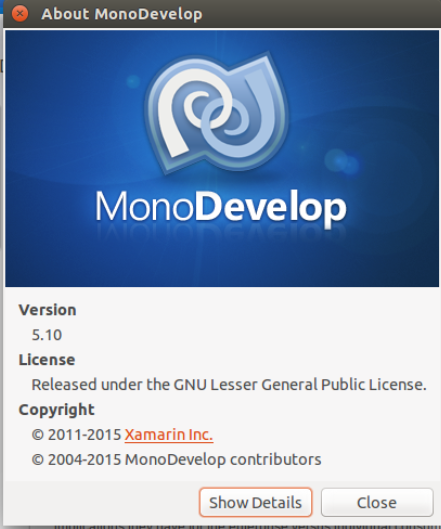 I do not normally use a Linux Desktop, more of a CLI kind-of guy, but in trying to support some C# projects that are using MonoDevelop, I needed to get the beta/alpha Mono builds installed… It turns out to be a P.I.T.A. to do it from packages and not source. Package libjpeg62-turbo is not available, but is referred to by another package.